An eight hour travel will leave you famished, so the first order of the day might as well be breakfast. Session road is filled with different cafes and restaurants that you can choose from. You’ll be sure that all the ingredients are fresh, thanks to the abundance of farms in the region. Session Road is accessible by foot from the bus station. From Session Road, you can walk around the city, starting with a walk to the Our Lady of Atonement Cathedral. The iconic pink Cathedral is perched on a hill atop the city. Offer a prayer with a candle or maybe catch someone getting married. From there, your feet can take you to Burnham Park. Burnham Park is the patch of green at the heart of Baguio City. It serves as the central recreation area of the city where people can have a walk, relax, or ride a boat in the lake. At night, the edge of Burnham Park transforms into an ukay-ukay(flea market) mecca, famous for selling second hand branded and luxury merchandise. Camp John Hay is a former American military base. The Tree Top Adventure offers a zipline and other daring rides for those looking for thrilling time. There are also restaurants in the commercial area to refuel yourself after exhausting your energy from the different adventurous activities. 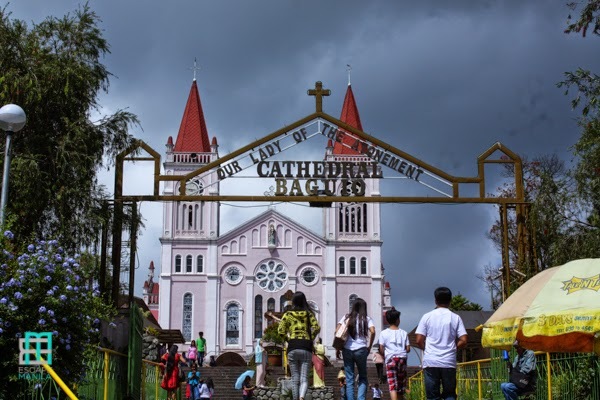 Hop on to a jeep to Asin to get to the BenCab museum for a little culture in the mountains. The gallery permanently houses the contemporary works of the National Artist, Benedicto Cabrera popularly known as Bencab. There’s also a cafe, a farm, garden, and a mini-forest for everybody’s enjoyment and inspiration. The cool climate of Baguio is perfect for growing these juicy red berries. Because of its abundance, practically everything in Baguio is laced with strawberries from jams, to pies, to taho. To get your fill, head off to the fields in La Trinidad and pick a basket of berries which you can keep for yourself. How often do you get to ride an authentic mine wagon and go into the tunnels in full mining gear? 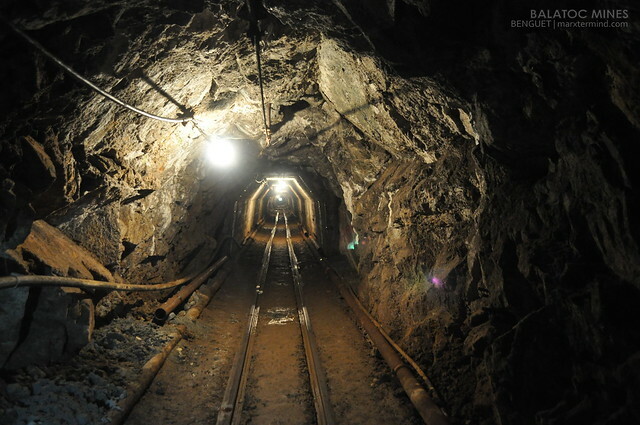 This is what the Balatoc Mines offer tourists who visit. 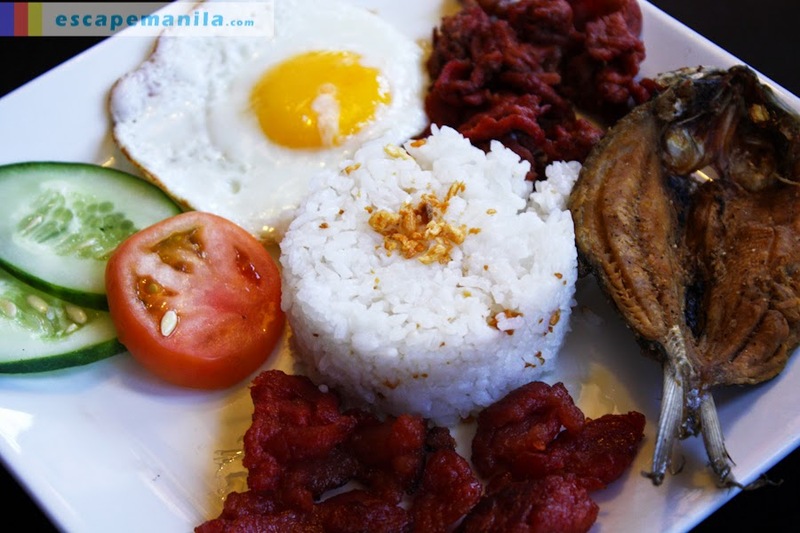 To get there, take an Acupan-Balatoc jeepney from the city proper. This is the place to be if you just want to commune with nature, so to speak. It’s perfect for people who want to contemplate amongst flowers and greenery. Pets are allowed, so you can bring your best pooch pal when you go there. There are also native Igorot people who will gladly pose with you for a picture. Mines View Park is a standard stop in Baguio tours. You can get there by riding the jeep or taking a private vehicle. View the mountains in the viewing deck, try strawberry taho and other street fare, take a picture with the St. Bernard dogs, and strike a pose in traditional Igorot costume while you’re there. What’s a quintessential Pinoy vacation without pasalubong shopping? 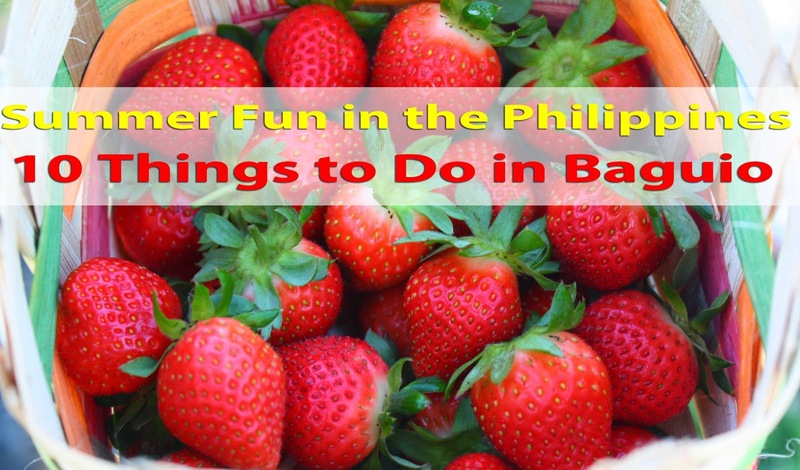 Choose from strawberries, barrel men, vegetables, and sweets, all available in the Baguio City Market and other pasalubong centers scattered in the city.